Good. 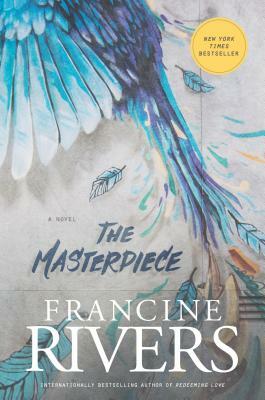 The Masterpiece by Francine Rivers. Trade paperback (US).